US 50 to SR 56 approx 4.5 miles to property on left. Bring the whole family! 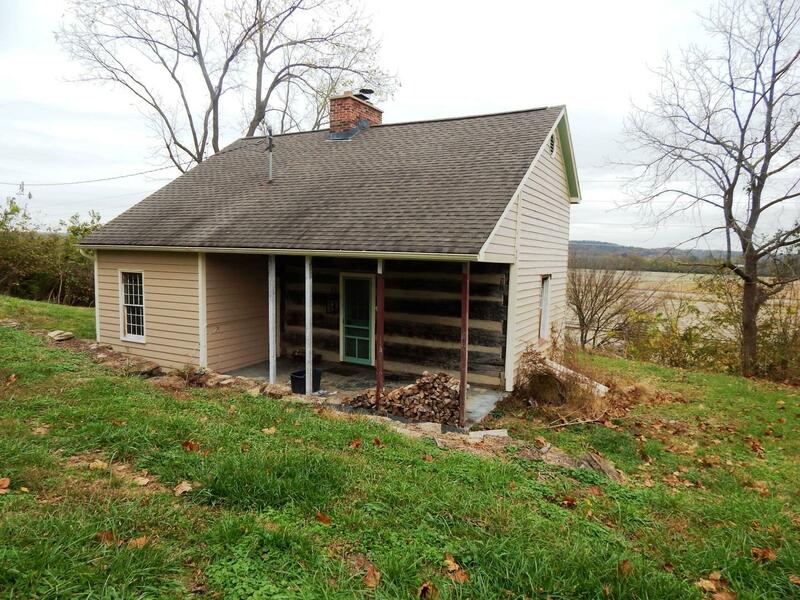 Historical log home listed on Indiana Registry of Historical Homes! 2 lrg (modern) frpls; bsmt w/ stone & concrete blocks. Also included w/ this listing is a lodge-style house (see MLS#1510128) in excellent condition - both houses & 21 acres (will not sell log home separately)! Lots of wildlife. Great for a 2-family set up.